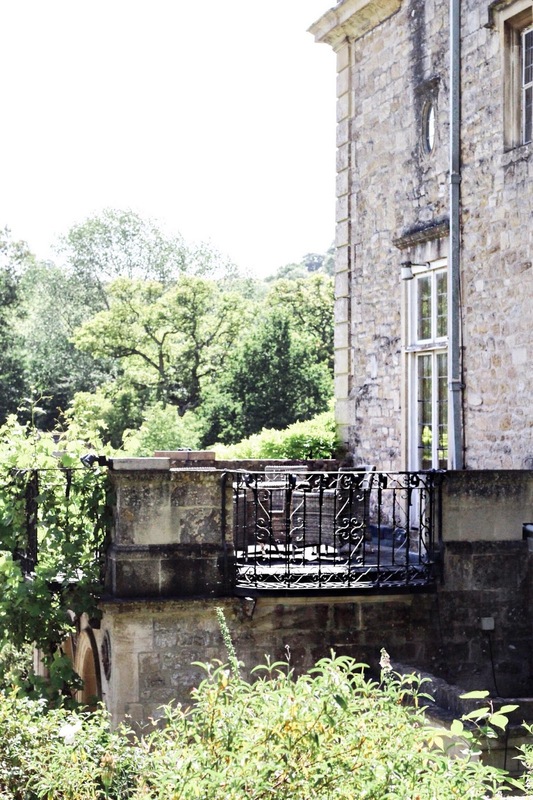 Italianate Gardens: Something For The Weekend! Above all else, the topic I mention most often on A Glass Of Ice is gardens. Landscaped, traditional, oriental - any type at all! 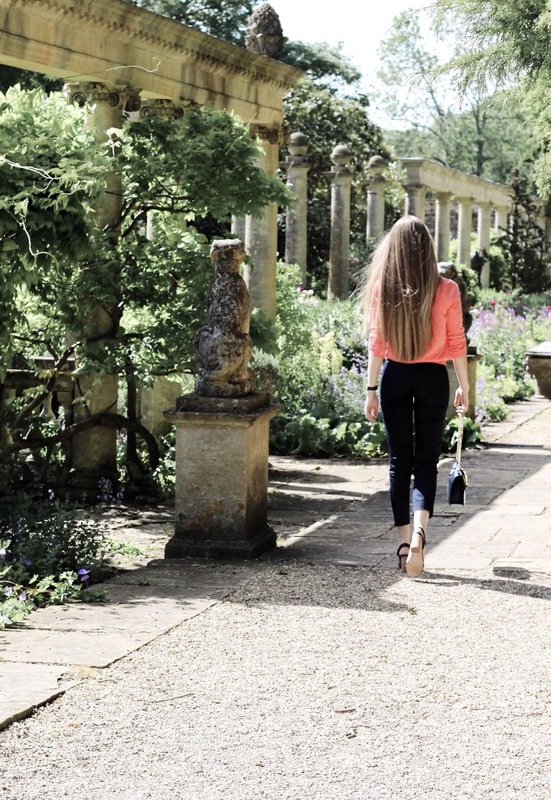 A couple of my favourite experiences include the gardens at Hever Castle and Blenheim Palace. With so many open to the public in the UK (often via small entry fee or suggested donation for their ongoing upkeep), it makes sense to fill a weekend here and there with blooms and follies. 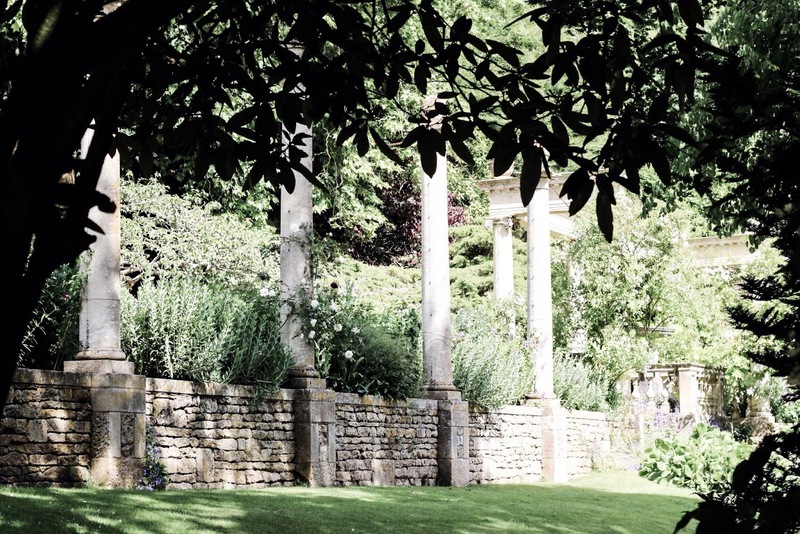 In my opinion, Italianate gardens are the Creme de la Creme of what's on offer, with many of them hiding temples and other treats behind formal hedging and columns. Though, what exactly makes them so special? The Italian-influenced romantic architecture tends to lend itself to photoshoots, particularly outfit shoots (heeey bloggers) - though be sure to ask permission first if you're visiting a private garden! 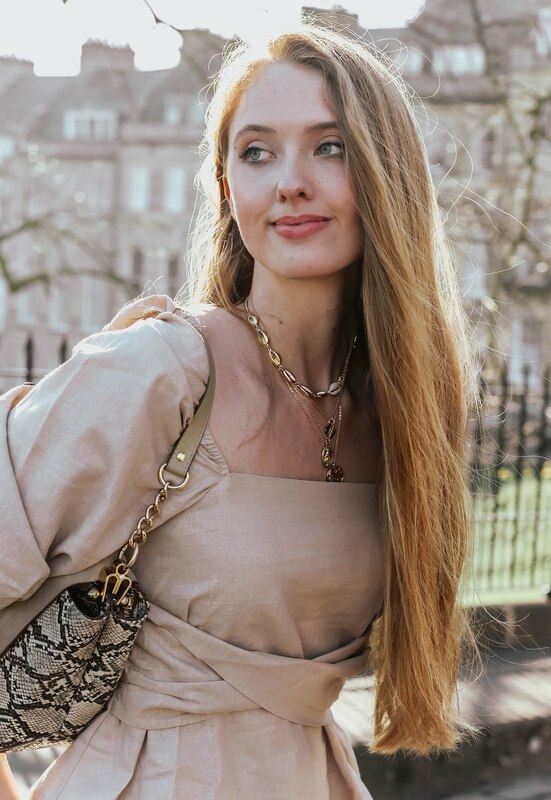 You'll often see people walking around with a DSLR around their neck, as many Italianate gardens can and do attract amateur photographers of all ages, thanks to the mass of photo opportunities. Learning your craft? Italianate gardens are filled with unusual flowers and stunning features to practice on. Think along the lines of: symmetrical topiary, dramatic water displays and bold statuary. With a Bank Holiday Weekend approaching, now is the time to track down an Italian influenced garden near you! Speaking of which, how do you feel about Italianate gardens? As always, hugely looking forward to reading your thoughts! Oh there are so many lovely gardens in your part of the world!! These photos are lovely. Hope you're enjoying the last few moments of summer! I understand the love because I also share a fascination with gardens :) There is so much one can enjoy and appreciate in them and they can be such an ideal spot for picnics if permitted as well. Italianate gardens are one of my favorite styles. We do have some in NYC but most are more simple in style. I'm very fortunate to live in a complex with a garden downstairs which I love to hang out in. And how lucky are you to have so many fabulous gardens to visit Gabrielle! These Italianate gardens are absolutely beautiful Gabrielle! I agree that it's the combination of architecture and flowers that make them so appealing. You are looking are gorgeous as ever too. Hehe you do always find the prettiest gardens! I love your coral top and your hair is just amazing! This place looks gorgeous, I need to make more time at weekends to do relaxing things like this - I spend far too much time doing DIY and house jobs! This place is just wow! I love the photos, your outfit is stunning! This garden is so beautiful ! I always love to look at your beautiful pictures of fantastic garden. What an elegant look and the backdrop is lovely too. Greetings. This garden is seriously stunning!! Wish we had something like this where I live! You are definitely not alone in liking classic designs, it's the same reason why I am often attracted to castles too. Oh it's gorgeous! It's Stunning! Chic and casual as always! Love the bag and shoes! Firstly you look stunning Gabrielle, your outfit is really flattering and especially love your top, sunglasses and bag, really very classy. 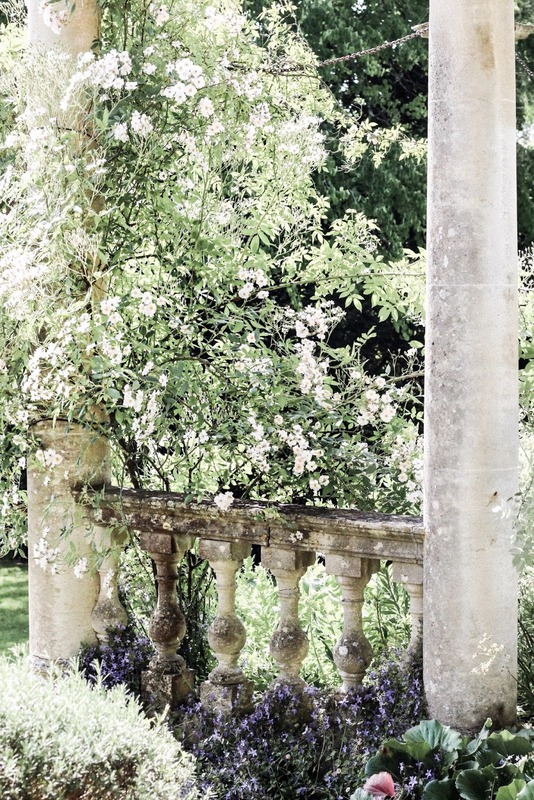 These Italianate gardens are so picturesque and look ever so dreamy! The perfect place to explore on a sunny day -we need more of these in England! Beautiful photographs of such a pretty location! Ahh! I love gardens and I can easily spend a day just wandering around and admiring all the trees and plants. But sadly, there aren't many in London and the parks are so crowded that it's anything but peaceful. Also, so glad to have discovered your blog. Such a breath of fresh air! You look super tall, Gab. Maybe you are! Love your gorgeous smile and style. Thanks for sharing these pretty photos! I always admire the beauty and landscape of the gardens you feature on your blog and this one is no exception, absolutely gorgeous! We don't have many gardens around the NYC area here in the states, though we have the popular Botanical Gardens, which I've yet to visit, but plan on doing so in a couple of months with my little. Thanks for sharing, beauty, and I hope you're having a great week so far! Such a gorgeous location! Love the bright top with the dark pants, beautiful! I really can't blame you for loving gardens so much. 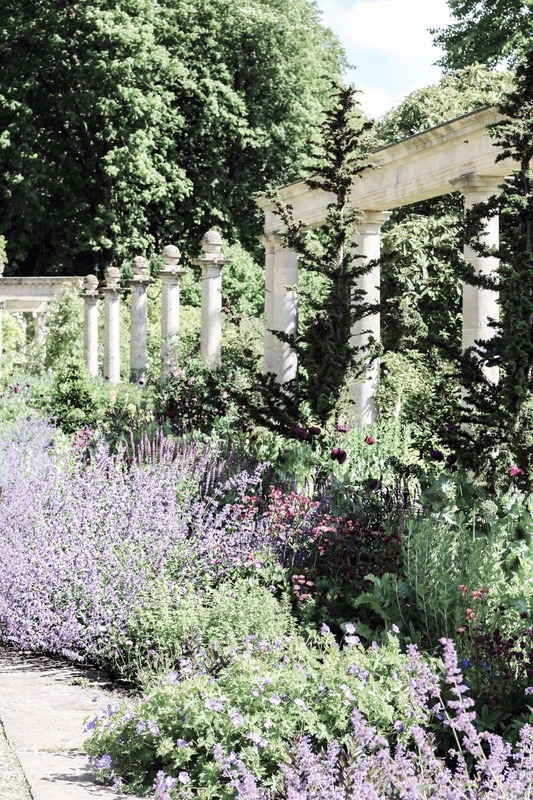 Italianate gardens look like dreamy little day-long getaways. I've really been living my Italianate garden life through you this Summer lol. Those gardens are so dreamy!!! Like a fairy tale! What a gorgeous place, with an even more gorgeous lady on the foreground. Your top is really cute, as well as your hair! Nice photos babe! Oh my gosh! That place looks absolutely INCREDIBLE!!!!! That's such a stunning location! Love your pics, so pretty!! Wow! this place is so lovely! Thank you for sharing!! These gardens are just gorgeous! What a beautiful place! I could spend a whole day there! This place looks naturally beautiful ! Love all the photos and you look gorgeous, Gabrielle. Beautiful photos! Your hair is so long and lush also! Oh what a beautiful garden to explore! I don't think we have anything like this in Brisbane, with all of the droughts! We have the botanical gardens I guess but they don't really have pretty architecture too. This place looks so magical babe!!! Your shots are so lovely!!! I love this place ;) Really Enchanting! Wow, what beautiful pictures and amazing gardens too! We are truly spoiled in the UK for places like this!! What a beautiful place! The garden is lovely... and you had such nice weather. Oh what I wouldn't give to be able to visit a place like that! Not many gardens like that here in Texas. Beautiful pictures! OMG these photos are beautiful, Gab! Seriously, you are such a doll. Gorgeous blonde hair and perfect figure. Every new place you feature on your blog is so stunning! Love the photography too, feels like I am there too somehow :-D Thanks for sharing! The gardens are gorgeous! They remind of those historical gardens in ancient literature. You are lucky that it is so accessible to you. I would love to get the chance to visit a garden like this. Most of the gardens here looks a bit 'artificial' to be honest. I cannot get over how pretty your photos are! It's just stunning and I'm loving your outfit too - it's elegant and perfect for this time of year! I love your top / cardigan.... where is that from? love the colour! Thank you so much Layla, the cardigan is from L.K.Bennett. Have a lovely week ahead! Those gardens Gabrielle are so spectacular. That's what I love about Europe. You can just walk and walk through each and get magically lost in their beauty. Oh, you are definitely not alone! I'm always fascinated by gardens, too, although I have to admit that personally I'm not really good gardner. But I watch gardens wherever I am and I love also the garden you show here. And your look is also fantastic! I am also fascinated by gardens. You presented us such a beautiful place again, perfect tip for getaways!